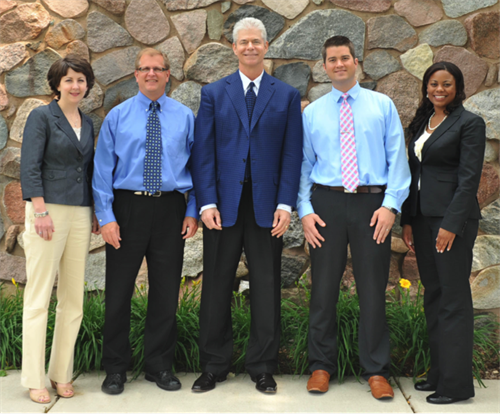 Boling Vision Center is celebrating 50+ years as the leading provider of vision care solutions in Michiana. We are proud to have created relationships with area families that have spanned over three generations offering the latest technology in vision care with those original family valves. We understand that each patient has unique vision care needs. 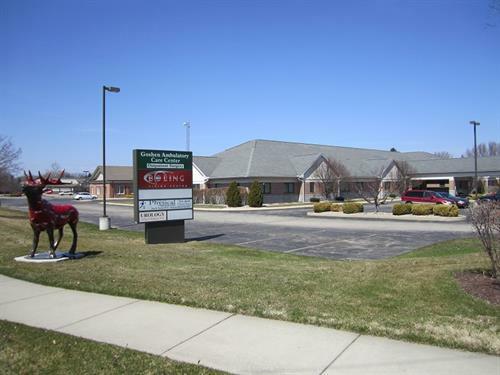 Ad a result, Boling Vision Center has made it a priority to meet those needs by offering full service vision care locations in Elkhart and Goshen with comprehensive eye exams, pediatric vision care, senior vision care, lasik and optical. We look forward to seeingyou and your family soon. 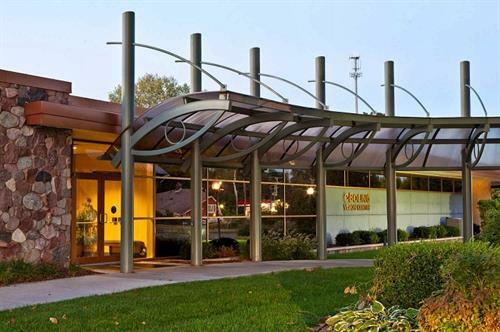 Boling Vision Center offers state-of-the-art technology in a warm, family environment. On the corner of College and Winsted. Look out for our Red Elk!